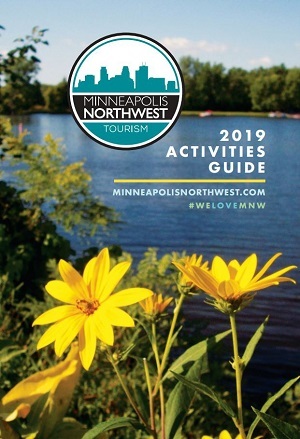 Minneapolis Northwest will be welcoming visitors from all over the world this fall for the Ryder Cup! 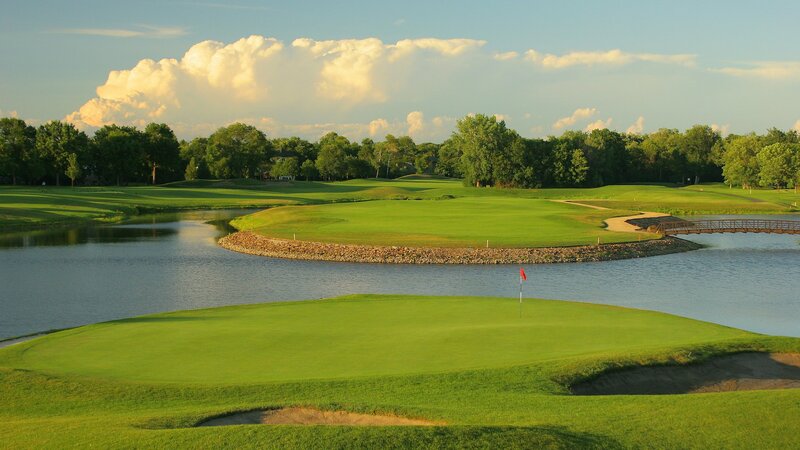 The Ryder Cup is being held at Hazeltine National in Chaska, but just a short drive away are two must-play championship courses: Rush Creek Golf Club in Maple Grove, and Edinburgh USA in Brooklyn Park. 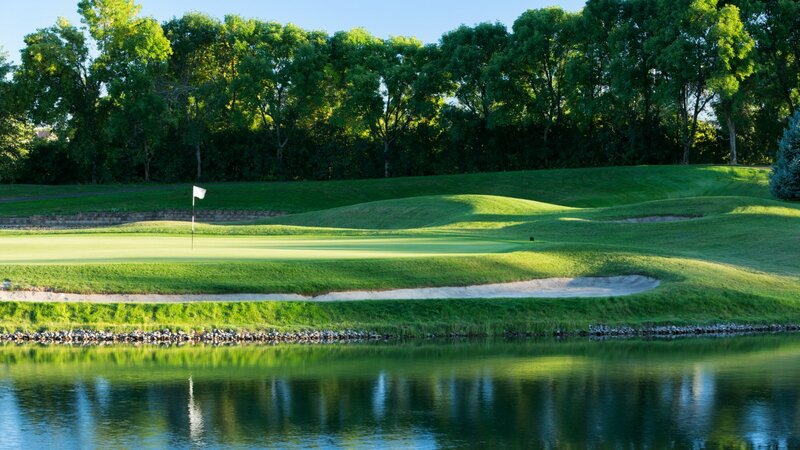 These two public courses are among the top clubs in town; public or private. Edinburgh USA is a challenging course, famous for its ‘island hole’ on 17. It houses the largest putting green in the US and underwent major course improvements in 2014. 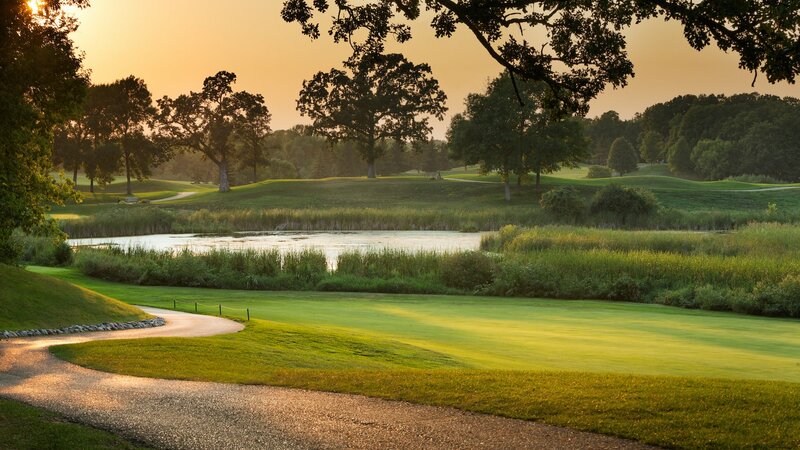 Rush Creek has long been characterized as ‘public course; private feel,’ and has hosted many national events.